Welcome in the Virtual Police Hero City Crime action simulation, where your role as an honest police man of the vice city. 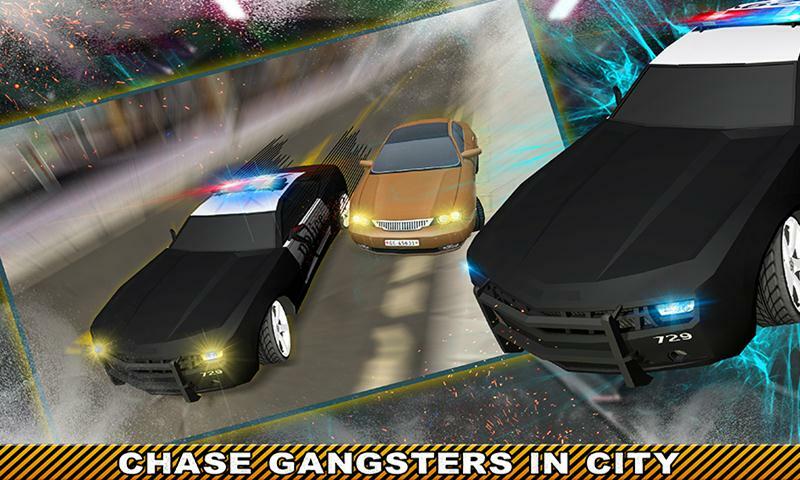 Unlike the other police chase games, here you have to arrest the criminals, thief from the grand city and send them to the city jail. Chase the criminals and thief in your police van or by running towards them. The incredible 3D environment of town, city and the police station made this game more realistic. 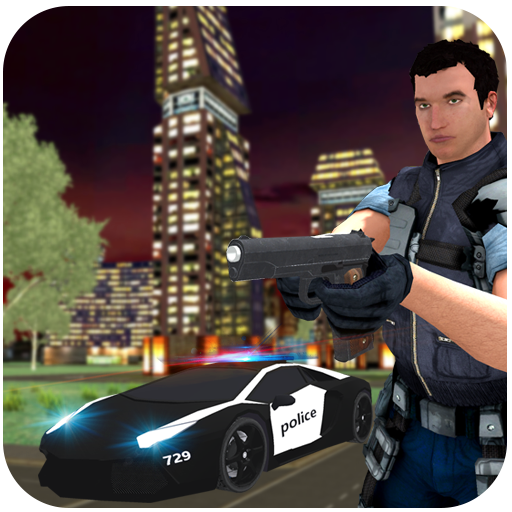 Enjoy the ever best Virtual Police Hero City Crime action simulation. Your dream of being a member of police department comes true by playing this devastating simulation. Show your amazing chasing and arresting skill that a real police officers do in their actual duty. Don’t give any relaxation to the criminal while you are arresting him, otherwise you will lose the criminal and you have to find him again. Set the prisoner behind the lock up in the police station. Get ready to take the charge of the police station of Grand City and remove the crime from your beautiful city as a passionate police officer. 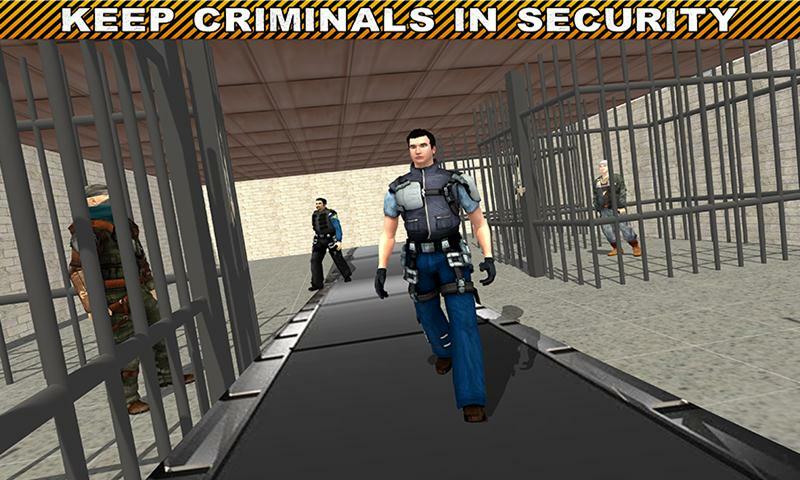 Here you can play as a Virtual Police Hero to catch the thugs, robbers, criminal’s etc. 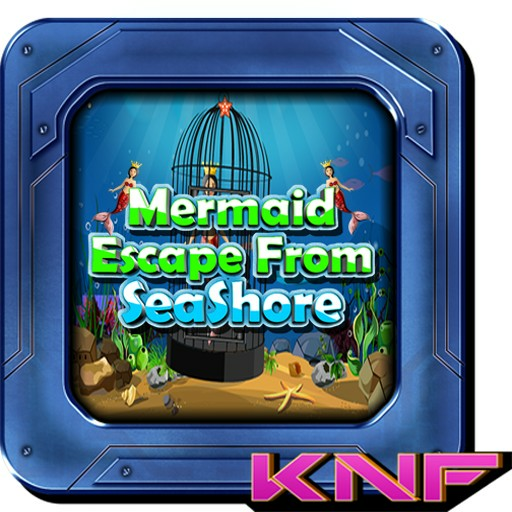 Thrilling challenging missions are waiting for you to play with like a criminal is escape from the jail and hide into a house. 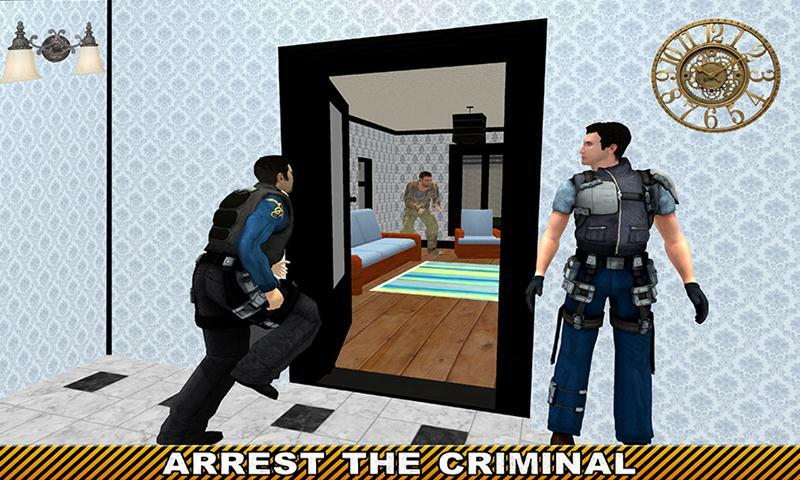 You have to arrest the criminal from the house by searching the different luxury rooms. Moreover criminals are snatching different things from the pedestrian and threating him, you have to chase the robbers and criminals in your police van with in time to get more score. Your duty is not over yet, you also take the thieves to the city police station and set them to a lock up. You can easily unlock the other police officers that having amazing arresting capabilities by making more score. 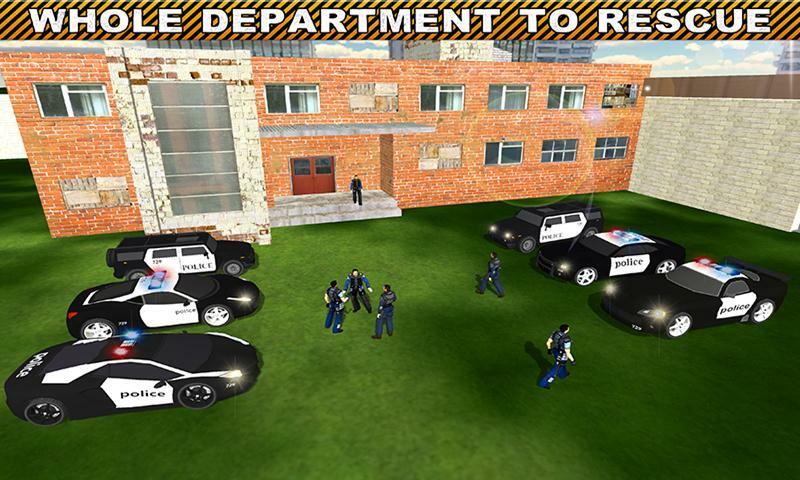 Best environment of town, city and police station is provided to the Virtual Police Hero City Crime games lovers. Set an example of your honest police duty to the other police departments, make it sure how to remove crime from any city. • Choose the incredible police hero to play with. 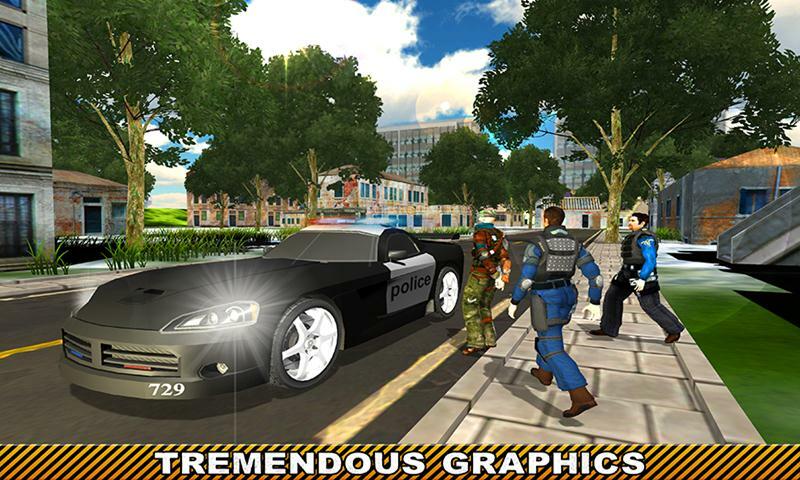 • Drive the powerful police van. • Arrest the criminals, thieves, and robbers. • 3D environment Grand city, town, and beautiful police station. • Incredible smooth controls to play with. • Thrilling missions and devastating gameplay. Wandering in the grand city in search of dangerous criminals and save the civilians from these killer criminals. Be prepare for arresting the dangerous criminals of the grand city. 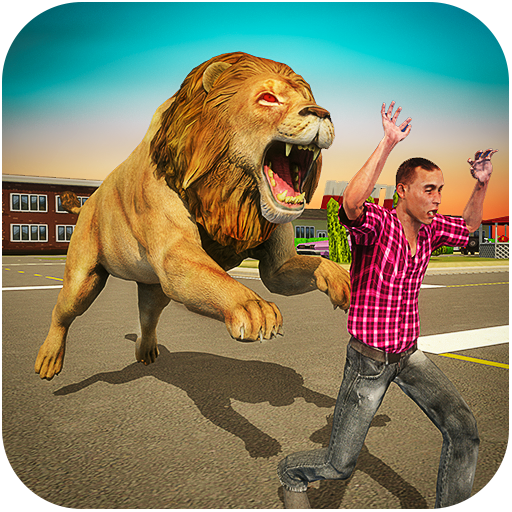 Here you can show your amazing arresting and chasing skills in Virtual Police Hero City Crime simulator that is especially designed for the police officer games lovers.